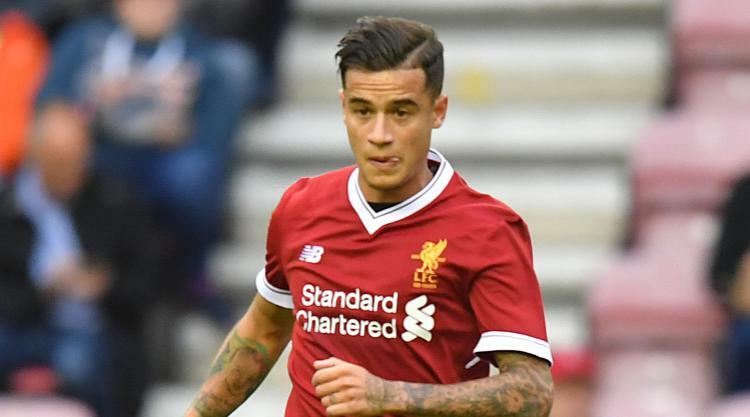 Carragher gave his view on the situation on Wednesday as he wrote on Twitter: "Best thing @LFC is agree the BIG fee for Coutinho to go in the summer like we've done with (Naby) Keita, not now. Klopp, according to various media outlets, said when asked about that after the Burnley game: "I heard about it. I couldn't be less interested in anything in the world. Somebody told me and I thought 'wow' - top story." "I was really happy about the last few performances and his impact. He showed his character in the games and in the training sessions. He was spot on. "That is what I am interested in. All the rest I can't and I am not interested in talking about."